Bayern München vs Borussia Dortmund – 19:45 BST/20:45 CEST – Allianz Arena, Munich. There is no bigger match in Europe this week than der Klassiker. Bayern München will host BVB in the 115th fixture between these two big rivals. Bayern holds the historical edge, having won almost twice as many as Borussia Dortmund. Bayern were, in fact, dominant in the last meeting between the two clubs on matchday 28 of the Bundesliga. The Bavarians won the match easily 4-1 handing Borussia Dortmund another painful defeat at the Allianz Arena—Thomas Tuchel’s side lost 5-1 the previous season in Munich. There is, however, some optimism in the yellow and black camp that Tuchel’s squad could finally get a win at the Allianz Arena. First of all, Bayern, who at the beginning of April looked unstoppable, have shown real flaws lately. Bayern choked in the second half of the first leg against Real Madrid and then lost Manuel Neuer to a season-ending injury when Cristiano Ronaldo scored one of his two offside goals in the second leg. The games against Real, in particular, showed that Bayern at the moment lack a plan B. There is no second striker in the squad, who could replace Robert Lewandowski. Furthermore, neither Kingsley Coman or Douglas Costa have shown this season that they have what it takes to replace the aging Frank Ribéry and Arjen Robben. Bayern battered from the defeat against Real Madrid only managed a 2-2 draw against Mainz 05 on Saturday. 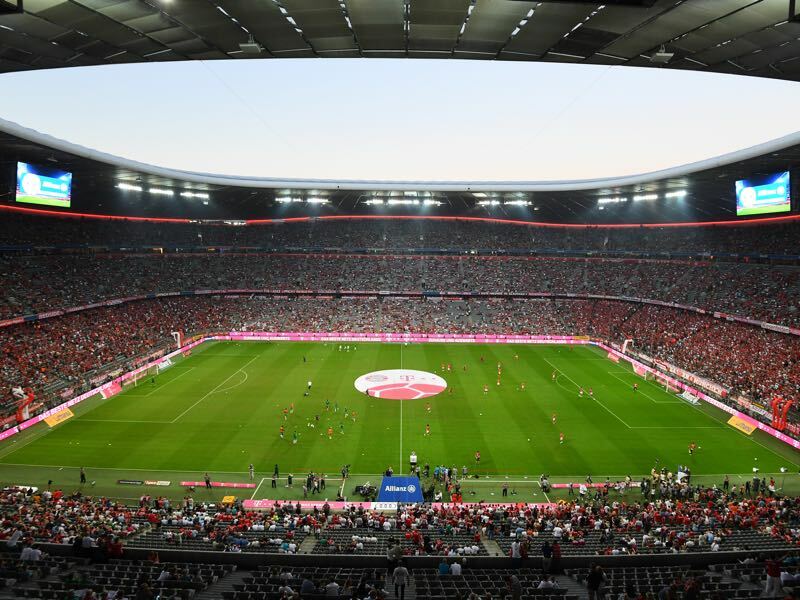 Bayern looked somewhat deflated, and it is only thanks to Leipzig’s stumble in Schalke that their fifth Bundesliga title in a row has not come under threat this weekend. Dortmund in the meantime seem to have recovered from their emotional exit against an exquisite AS Monaco. We will never know what would have happened if Dortmund’s bus had not been attacked ahead of the first leg. As it stands, Tuchel will have to answer some questions for his selection in the second leg. But Dortmund did well to defeat Borussia Mönchengladbach, and now look to lock in third place in the league, which would guarantee them a place in the group stage of the UEFA Champions League next season. Overall there will have to be some cold hard analysis on Dortmund’s season in the summer, but a victory against Bayern and a Pokal triumph in Berlin in May would turn this season from a good season to a successful season for Borussia Dortmund. Frank Ribéry, together with Arjen Robben, was the best player on the field at the Bernabéu Stadium last week. His many runs made him a constant threat, and question were asked towards Carlo Ancelotti after he took of Ribéry in the second half for Douglas Costa. 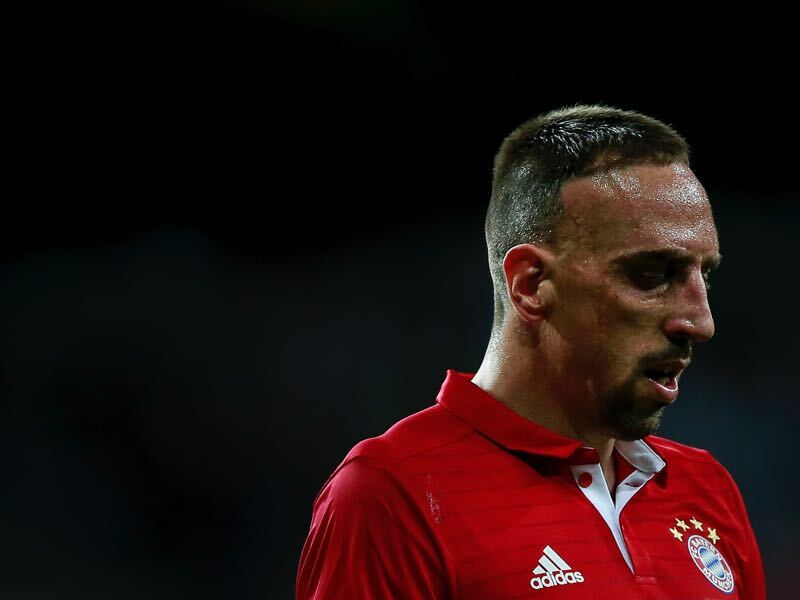 The 34-year-old French winger remains one of Bayern München’s most important players. His unpredictable nature and his deep runs mean that he is still miles ahead of the likes of Douglas Costa, and Kingsley Coman. Now in the twilight of his career, Bayern fans will fear the moment the French winger decides to hang up his boots, as his club will find it next to impossible to replace the enigmatic French dribbler. With the likes of Ousmane Dembélé, Christian Pulisic, and all the other young guns in Borussia Dortmund’s squad it is often easy to forget the club’s most exciting, and valuable player. 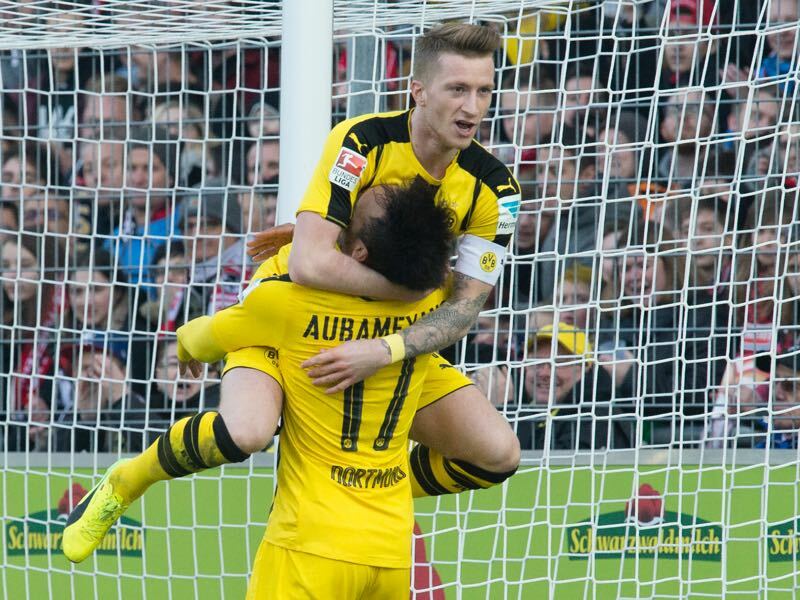 The now 27-year-old Marco Reus is by any accounts Borussia Dortmund’s most talented player. In fact, a case could be made that Marco Reus is the most talented, and dynamic player Germany possesses at the moment. Reus, however, has struggled throughout his career with major injuries, which has caused him to miss the 2014 World Cup, and the 2016 European Championships. When completely fit Reus is the sort of player, who can dictate a game, and with Reus being deemed fit to start the game look out for him to be the difference maker in Wednesday’s Klassiker. Die Schwarz-Gelben’s 3-0 victory on matchday 30 of the 2013-14 season is their only win in their last seven visits to the Allianz Arena. Carlo Ancelotti won the Supercup against Dortmund in August but has already suffered five defeats to BVB in 10 competitive meetings as coach. This is the tenth time the two clubs face each other in the cup competition. Dortmund have won three of the previous nine games, and Bayern six. Dortmund could become the first team in Germany to reach the final in four consecutive years.